The debut young adult novel from Avid Reader’s very own Christopher Currie is a beautiful story about figuring out who you are. Sixteen-year-old Clancy is a misfit with a crush on the local hot girl – and things only get worse when her dad is involved in a tragic accident that turns the small town of Barwen against her family. The hugely anticipated final installment in Carmody’s epic Obernewtyn Chronicles, The Red Queen has been 25 years in the making. It’s everything you want from a grand finale: dramatic, gripping and vivid, it’s the perfect book to get lost in over the summer. This remarkable book tells two seemingly unrelated stories – one entirely in stunning illustrations, one in words. The first, set in 1766, begins with the shipwreck of a young boy and then charts the adventures of his family over five generations; the second starts in 1990 and follows Joseph, who runs away from school to his uncle’s house in London. This gorgeous gothic series is collected together for the first time in a beautifully designed box set that’s just begging to be stashed beneath the Christmas tree. It includes hardcover editions of Miss Peregrine’s Home for Peculiar Children, Hollow City and Library of Souls. It’s 1956 in Germania, 10 years after the Nazis won World War II. Yael is an 18-year-old Jewish girl who’s joined the resistance movement, and her skin-shifting abilities mean she’s been assigned the most important job of all: to kill Hitler. A captivating and unusual alternative history that’s been described as Code Name Verity meets Inglorious Basterds. Angus and his sister are constantly moving house – and when they end up living next door to a strange old lady called Reafen, it’s the start of a bewitching adventure. Perfect for Harry Potter fans! KidGlovz is a musical genius who’s kept under lock and key by his ruthless manager. But when a young thief helps him escape and start a new life, KigGlovz finds himself on a thrilling but perilous journey. The Caddy kids are back, and they’re on a mission to figure out the family mystery – is their mum still alive? Their travels take them to the noise and lights of Sydney’s Luna Park, where there are plenty of surprises in store. We’re super excited to announce the release of our wonderful Where the Wild Things Are Summer Reading Guide! It’s officially launching on Friday 27 November, when we’ll be having a joint party with our big sister Avid Reader for the launch of their Summer Reading Guide. Book your spot today and get Christmas sorted! Seeing as it’s packed with great titles and gifts for young readers, our guide is also an indispensable Christmas shopping resource. So with the big day a mere six weeks away, we’re bringing you a series of blog posts designed to make your festive purchasing as easy and stress-free as possible. 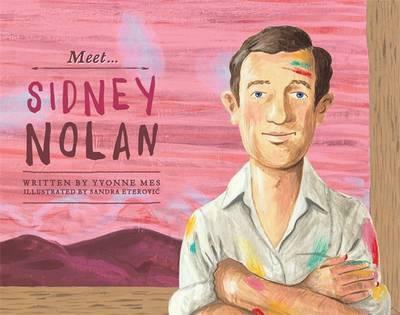 Introduce kids to influential Australian artist Sidney Nolan in this beautiful picture book. It tells the story of how Sidney became an artist and developed his iconic series of Ned Kelly paintings, and how his striking work became such an important part of Australian art history. Travel through history to explore Australian kids’ changing lives through the centuries – from the country’s first children to those who lived in the colonial era, Federation and the twentieth century, all the way up to the present day. 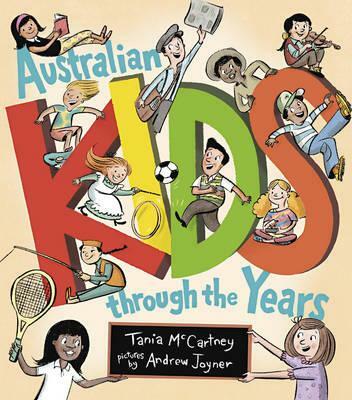 A charming and informative account of what Australian children have played, eaten, worn and more over the years. Become a champion word-puzzler with this fun-packed, puzzle-tastic activity book! 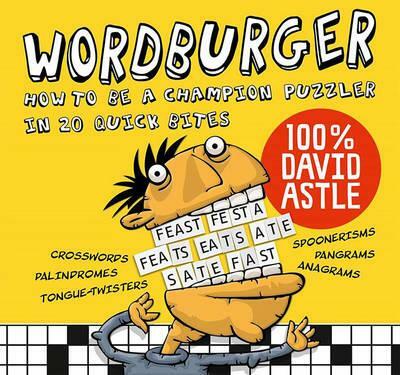 Featuring tongue twisters, brain teasers and more, Wordburger will transform you into a cryptic crossword master. The perfect gift for budding word nerds! (And make sure you book a spot to the book’s launch at Wild Things on Monday 23 November). 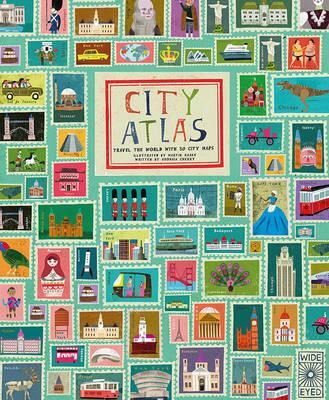 Discover 30 of the world’s most iconic cities – including Totonto, Lisbon and Helsinki – in this gorgeously illustrated book of maps. Each one includes famous landmarks, buildings, people and cultural icons for kids to spot, and fun search-and-find games to help young readers explore every city in all its exciting detail. 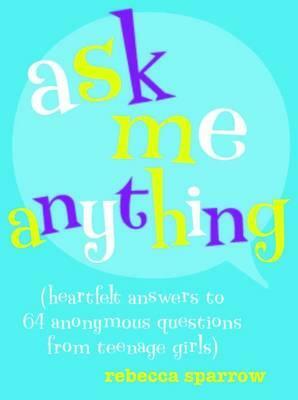 Bestselling Brisbane author Rebecca Sparrow answers honest questions from teenage girls about everything from body image to grief and happiness. With wit, empathy and candour, Rebecca’s like a big sister and best friend rolled into one – and this guide is every teenage girl’s essential survival guide for growing up. In between all your tinsel-draped silly season preparations, don’t forget our amazing line-up of events in November and December – an evening of books and conversation might be just what parents need. We’re especially excited about the launch of Alison Lester’s My Dog Bigsy on Wednesday 18 November, and it’s totally free for kids! Meet Alison and find out all about that mischievious dog Bigsy – book your spot today! Christmas is coming (cue silent screaming), and we’re filling the shop with all kinds of magnificent goodies for you to stash under the tree this December. Santa’s a busy guy, after all, so anything you can do to help him out is much appreciated and duly noted. A mesmerising journey through five natural habitats that hold all kinds of exotic species, from the Great Barrier Reef to the Chihuahuan Desert. 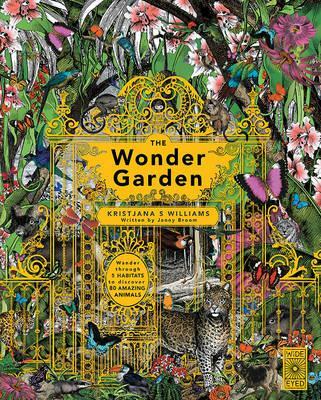 Vividly illustrated by Kristjana S Williams and with text by award-winning writer Jenny Broome, author of Animalium, this stunning book will enchant and educate young readers. 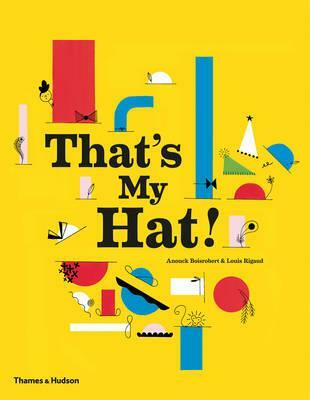 Help kids learn to count in style with this sumptuously designed picture book from the creators of Alphabetical Sydney. 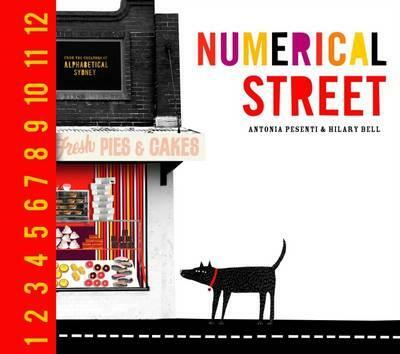 Readers will take a trip down Numerical Street, stopping in at every shop and counting as they go. Lyrical rhyming text and bright, bold illustrations make this a fun and memorable wander indeed. 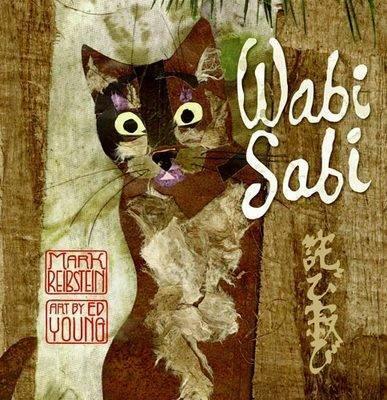 Wabi Sabi is a Japanese cat with a curious name – and when her visiting friends remark on it one day, Wabi Sabi sets out to discover its meaning. Her adventure unfolds in spare prose and evocative haiku accompanied by collage-style illustrations, making this a charming and beautiful story for cat and nature lovers alike. The Eiffel Tower is bored of being stuck in the same spot day in, day out – so it cuts loose and flies over the streets of Paris by night, gliding over landmarks like the Seine and Notre Dame. 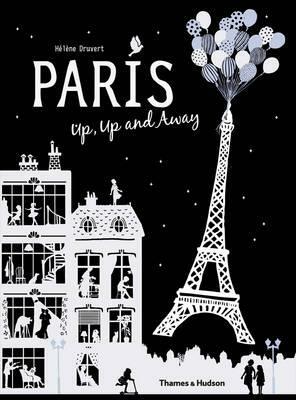 Featuring striking black-and-white imagery and laser-cut silhouettes, this book offers a captivating tour of Paris that’s sure to delight young readers. This fun three-dimensional pop-up adventure follows a flyaway hat that’s blown away by the wind and stolen by a cheeky monkey. He races through a library, a bakery, a zoo and other familiar city locations that are all distinctively captured in intricate and colourful pop-up scenes. Everyone’s favourite wizard is back, this time as you’ve never seen him before. The first of JK Rowling’s wildly popular Harry Potter series has been given a sumptuous artistic makeover by illustrator Jim Kay, and the results are stunning. 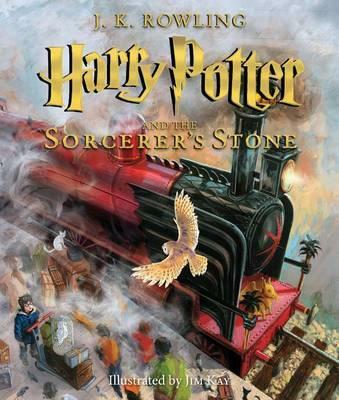 Featuring the original text in full, this book is a treasure for Potter fans of any age.